What Home Updates are the Best Bang for your Buck? Buying a home with the intent to make upgrades and then resell it can be tricky. Often, homeowners wonder what remodeling projects will have a high return or investment and if it’s even worth taking on the project at all. 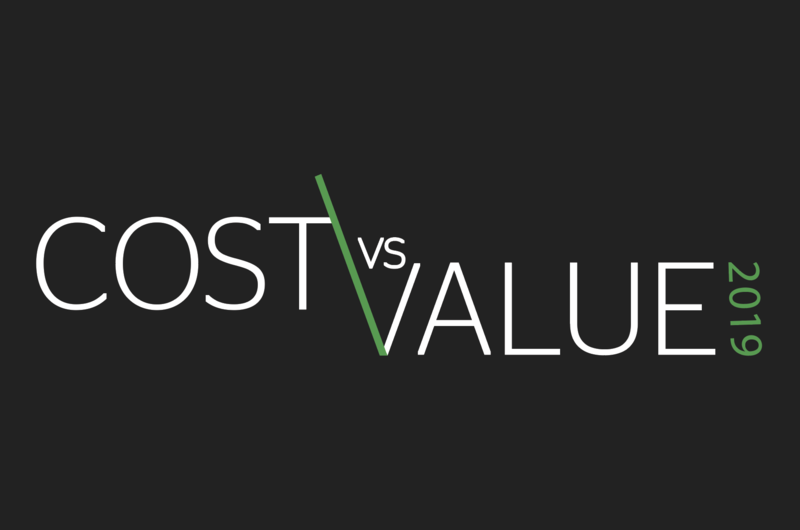 Fortunately, Remodeling Magazine in cooperation with the National Association of Realtors® put together a “Remodeling 2019 Cost vs. Value” (www.costvsvalue.com) report for Pittsburgh. It may be hard to believe, but according to the Remodeling 2019 Cost vs. Value Report data, the highest bang for your buck is adding a manufactured stone veneer to your home. The average job cost for this project is around $9,000 and their data reports you’ll see a 98% cost return. That’s the highest cost recouped percentage on their list. Another small cost project with a big return is replacing that outdated entry door with a new steel one. As compiled in the Remodeling 2019 Cost vs. Value Report, there are about a dozen projects with varying costs that will get you a good return on your updated home. The remaining updates are a bathroom remodel, bathroom addition, minor and major kitchen remodels, master suite addition, a grand entrance addition, deck addition, backyard patio add-on, garage door replacement, window replacements, siding replacement, and a new roof. © 2019 Hanley Wood, LLC. Complete data from the Remodeling 2019 Cost vs. Value Report can be downloaded free at www.costvsvalue.com.